It’s good to be king. 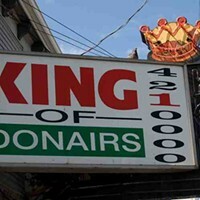 Actually it’s good to be eating at the King, specifically at the King of Donair. 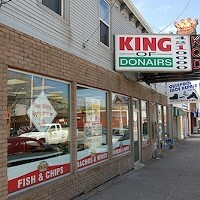 Our voters know what they like and that’s proven year after year—when it comes to donairs, the King has your hearts and stomachs covered. 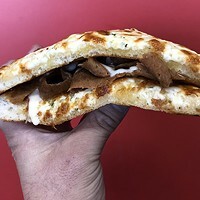 The donair is a Halifax favourite and KOD clearly recognizes the city’s penchant for its favourite pita treat, offering the classic in four sizes from medium to supreme. There’s no room for small donairs here. And if you’re looking to branch out with your donair palette, this legendary eatery also offers donair eggrolls, donair subs and a donair panzarotti. Long live the King!